We are delighted to share with you our fantastic project with Oakdean Construction Limited. We are currently working on the #Drylining #Screeding Vauxhall, this is very close to the heart of London, only a short walk from the River Thames. 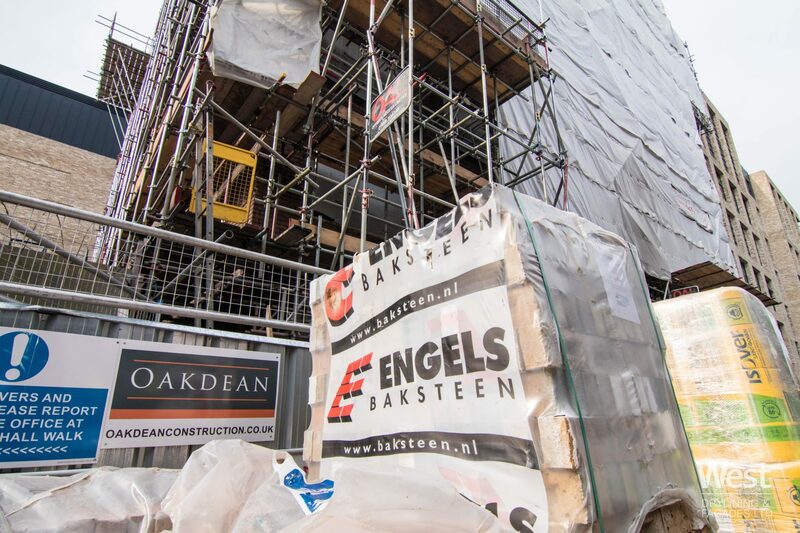 Our works to the 6-storey building, comprised of both office space and luxury accommodation, include, screeding, extensive installation of ceilings to all areas, various fire rated partitions, insulated #plasterboard to provide a high quality product, plasterboard the external walls using Soundbloc for superb acoustic values. We are currently halfway through the project with a number of additional works being added to our package for the office works. 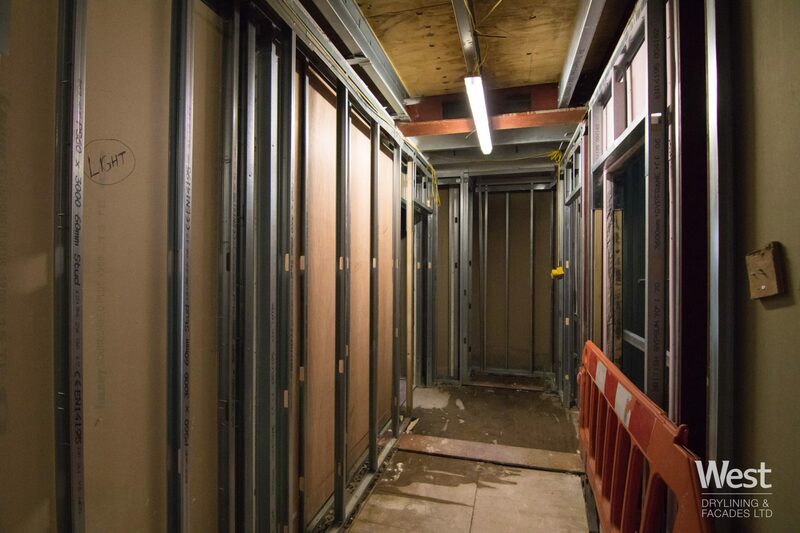 We have of course successfully met each challenge head on and completed any additional work instructed to us with the speed and efficiency you would expect from an assured and experienced #Drylining #Screeding contractor. 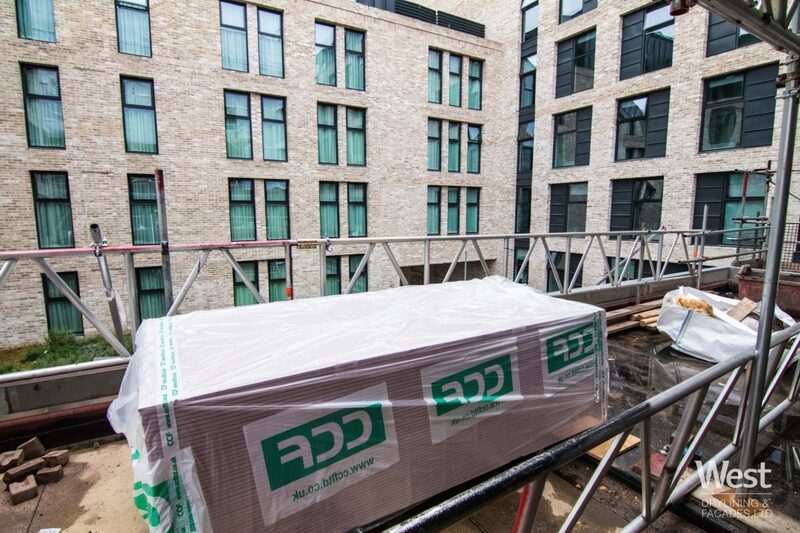 Spring Mews (#Drylining #Screeding Vauxhall) has neatly been built in between two existing buildings, not leaving much space between them and this will form part of a large complex of office spaces and luxury student accommodation. We are, as you know, committed to delivering the highest quality finished product to all of our clients and this project is a superb example of what we are able to achieve at a very competitive rate. This is our first project with #Oakdean and it has been a great pleasure to work with such a forward thinking company that have burst onto the constuction market with gusto and the project is also in a very desirable location. We very much look forward to building a strong relationship with #Oakdean and working with them again on larger schemes. We have carried out similar trades on the following projects… St Agnes place – Rectory place – The Levels. If you would like more information on this project, please see the link below.